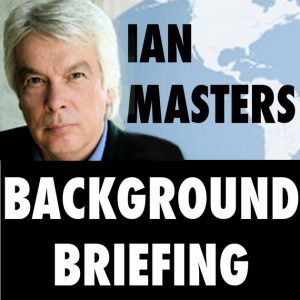 In our divided country where fake news and alternative facts compete with urgent realities and scientific truths, Ian Masters’ “Background Briefing” offers a daily digest of analysis and insight into national and international events. 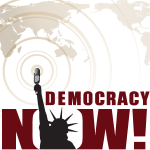 While Donald Trump ignores the Presidential Daily Briefing and gets a version edited by Stephen Bannon, listeners to “Background Briefing” obtain the best open-source information from the most experienced specialists closest to the scene so that an informed citizenry can restore civic engagement and establish a fact-based consensus on how our country deals with the challenges we face. Five days a week, Background Briefing asks knowledgeable and thoughtful experts to explain the complexities behind major news stories in long-format interviews. Background Briefing goes far beyond the headlines and deep under the radar to bring forward truths unheard elsewhere in American media. Ian Masters is an Australian-born and BBC-trained journalist and filmmaker. He has made a career of asking provocative questions of the most informed thinkers in order to bring light to the day’s most important news stories. 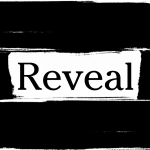 Since 1980 his Sunday program, Background Briefing, has aired on KPFK-FM in Los Angeles. In 2009, the program expanded to five days each week. In addition to his work on radio, Ian Masters hosts monthly forums at Los Angeles’s UCLA/Hammer Museum. The Hammer Forum invites prominent and provocative guests to address relevant issues of public concern in conversation with each other and the public. All events are free and open to the public. Videocasts are available at http://hammer.ucla.edu/programs/programs/cat/7.